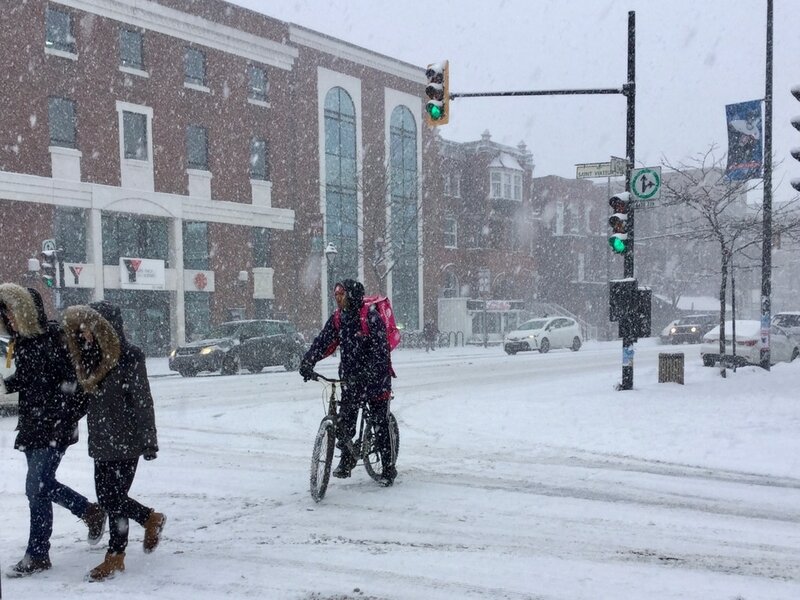 Montreal's cycling community aspires to become a world class bicycling city. The city now has a large number of protected bike paths, a popular bike sharing system and an increasing awareness of the role cycling plays within the urban transportation network. The positive environmental impact, and the enhanced social lifestyle it offers is now widely accepted, but further expansion of the bicycle network across the city still gets resistance from some. The Montreal Bicycle Club, from its founding in 1878 until its gradual demise in the early 20th century, played an important role throughout the period now known as the Bicycle Craze of the 1890’s. The club was re-founded 27 March 2017 with the goal of promotion of Montreal cycling and awareness of its history. Like the original club we publish notices of upcoming Fixtures and keep a Minute book. The MBC Blog allows members to post and discuss cycling events, issues or anything that may be of interest to them. 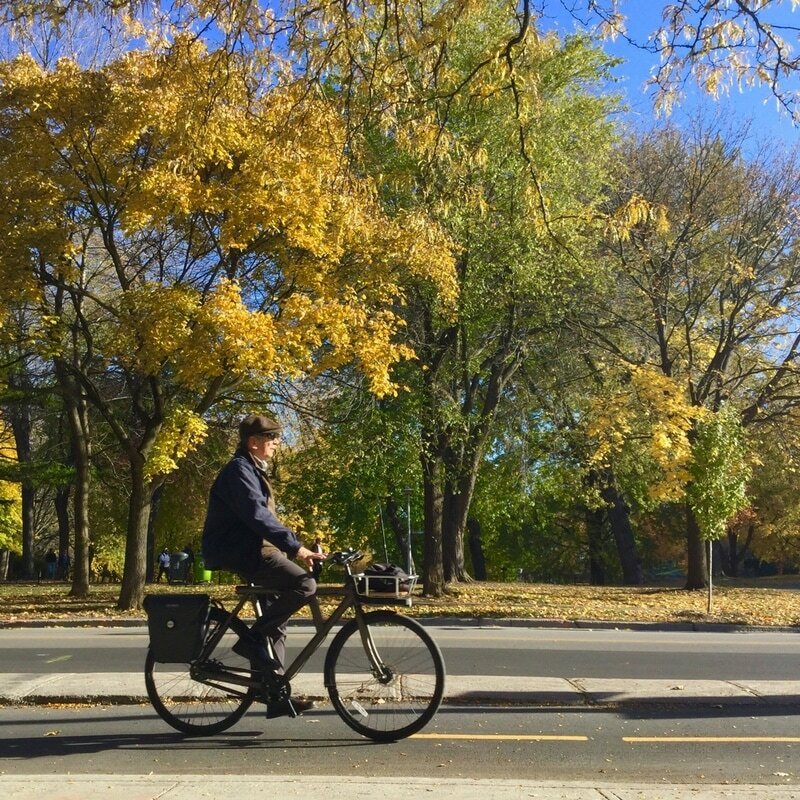 The ﻿​HISTORY﻿ section is a summary of the early history of cycling in Montreal. 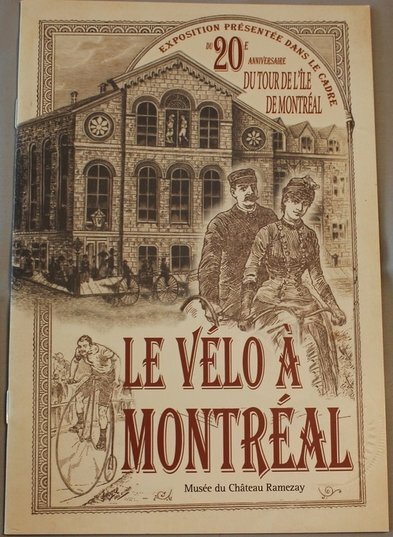 Within the History section, the SCRAPBOOK is a collection of original documents that relate to Montreal's early cycling history. The pages are arranged by date and contain pictures, photos of original text, or transcribed text from the ﻿RECORDS﻿. This section has links to the raw material used to create the site's early cycling history . My hope that this website gives people a sense of what early Montreal cycling was like and the role played by the Montreal Bicycle Club. It might even spark an interest in reviving an ancient club that started small, worked hard to promote all aspects of cycling, had tremendous success and then was almost forgotten. The poster has many references to early Montreal cycling, the building is the old MAAA clubhouse, the man wearing a MBC uniform is from Notman's 1885 club composite photograph of him on a tricycle. The bicycles in front of clubhouse,﻿ High Wheel bicycle racing﻿, and the dress of the woman are all from this early cycling period .